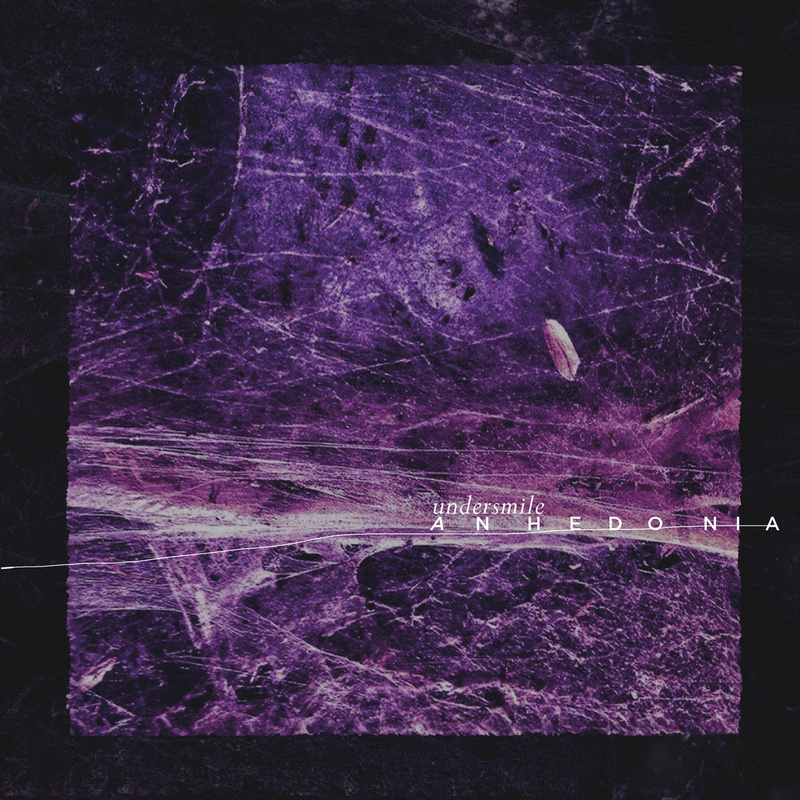 CD Review: Undersmile – “Anhedonia” – Burning Fist! Audio • May 11, 2015 • Burning Fist! The title of their second album is wholly apt for the warped pleasure of this strange export from darkest Oxfordshire. 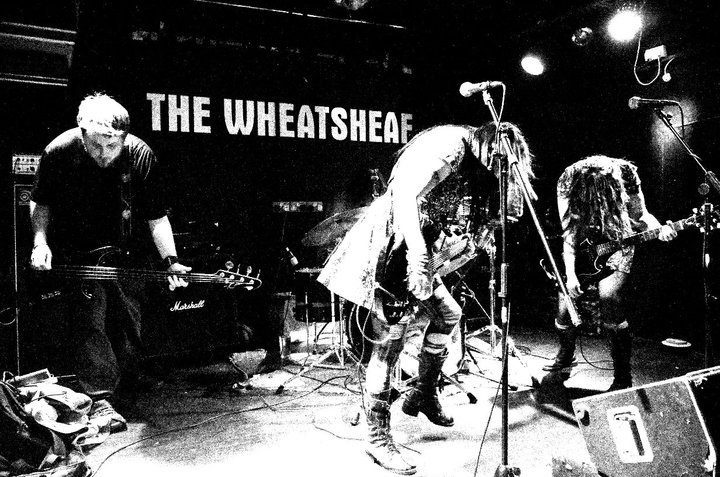 When I first encountered them on the bill at the relatively conventional (in rock/metal terms) Hammerfest in North Wales, it gave me a twisted smile of not only enjoyment in their haunting drone/doom dirges for myself but also in the completely disturbed and uncomprehending reaction of the more conservative attendees. It must have appealed to fellow noise mongers Conan too though as this release is being put out on there label and to be fair sees them in a more varied, expansive and occasionally accessible frame than previous. Yet there is no feeling of compromise, they continue to be challenging, it’s more of a freedom of expression to wander and languidly drift through various atmospheres and elements they create. And some people are definitely still not going to like it! The colossal, reverberating distortion of grindingly slow, mudslide riffs are still there but there are also many periods of stripped back and bare, minimalist and mellow, semi-acoustic passages (blurring the lines to their Coma Wall side project that is more in that style). In stepping back from relentless noise there are also suggestions of post-metal structures, but an underlying unnerving dark threat always remains. The addition of guest string musicians adds a melancholy, orchestral feel that triggers memories of the aching, anguished epics of Fall of Efrafa or My Dying Bride, but these passages are sharply punctuated in light/shade fashion by harsh roared and punchier interludes that really grab the aural attention. The twin vocalists demonstrate they CAN sing beautifully but also choose not to, continuing with their pretty unique atonal harmonies (is that even a thing…?) that really give them something distinctive, equally horrifying and hypnotic. While they retain the ethereal lightness of some sombre folk the lyrical hooks and vocals do seem stronger than ever on this, and the sultry/scary mix backed by the experimentalism puts me in mind of the living goddess Jarboe herself. I’ve definitely been drawn in by these Sirens to repeated listens as it’s an album of depths, whether they be murky or crystal clear, the pleasure, is in immersing yourself in it. 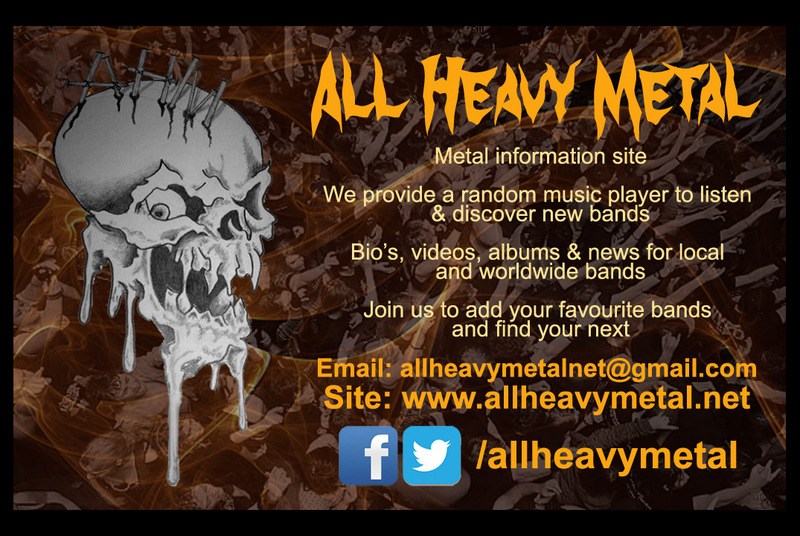 Posted in ReviewsTagged Anhedona, Black Bow Records, Doom, Mark, metal, Review, reviews, Sludge, UndersmileBookmark the permalink.